"You can run your hair though it after you use it," said Volunteer Reviewer 1, about a hair product. "Amazing", I thought, because that is what we ultimately need as busy moms: after we create something, anything, we need that thing not to be precious, fragile or brittle. No matter what the thing is, it will have lots of little hands on it. And, thank goodness for Volunteer Reviewer 2. Not to mention Volunteer Reviewers 3, and 4, for that matter. Haircare... oh, wait... were we just talking? I fell asleep. I've been trying to figure out how best to bring product reviews to readers, and I needed a hand (literally... hand cream was included in the goodie bag of test products). So, I applied, I tried, I melted, I glittered, I home-micro-dermabrated. And so did my friends. And it is only with their help that I can bring you Product Review Week. Below are a few notes from Mom in Mascara, as well as some *other* moms in mascara. Reviewer one says that the Living Proof in general doesn't weigh her thin, fine hair down, allowing her to wash her hair every other day instead of daily. This is due to the new types of techincal polymers in this groundbreaking line; I feel that organics can't exactly do this highly scientific work. 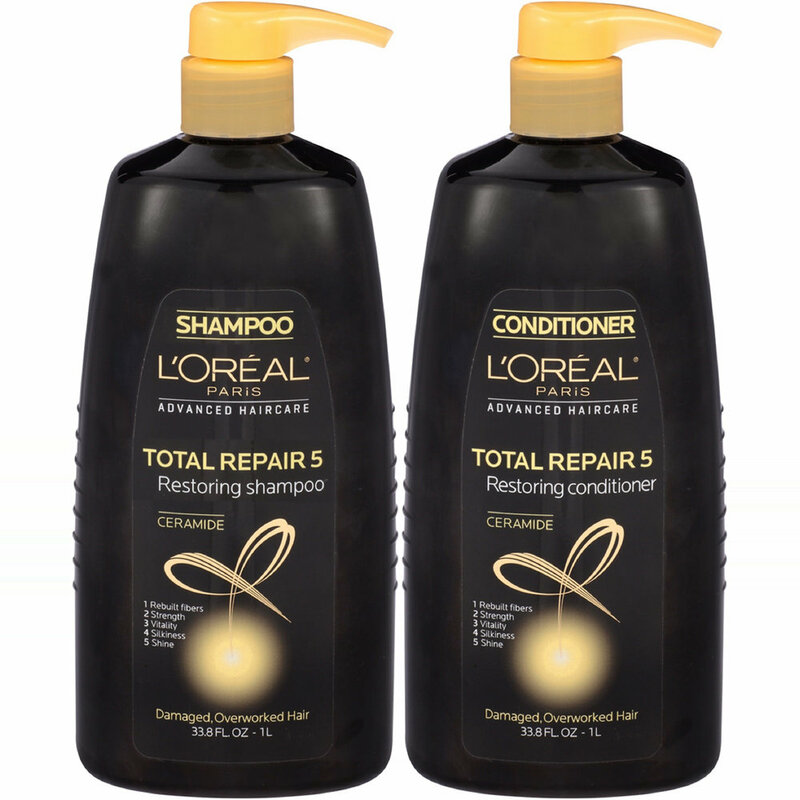 She also insists that the new L'oreal Shampoos are just as good in many ways as Living Proof, in general. And she's a smart cookie. So, her words could have any sane beauty fanatic sprinting to the drugstore. Matrix Oil Wonders Volume Rose Plumping Mousse left Reviewer 2's hair feeling dull, heavy and oily. The Wella EIMI Precise Root Mousse left her hair feeling light and well-shaped... but not for long. This luscious feeling only lasted one hour, according to her. I'm glad I have people in my life willing to test hair products for me, because I'm glad to avoid testing a gem only to find out it is a flop. It makes me sad, in my core. Beauty is supposed to be fun, and when a product lets me down, the fun is crumpled and smushed. I'd rather hear about it than live it. Especially with haircare, because my passions lie elsewhere. I'm obsessed with makeup and skincare, but haircare... oh, wait... were we just talking? I fell asleep. Supermoms united to share input about the Clarins and BareMinerals kits marketed towards moms. It should go without saying that Mom in Mascara was quite curious to see what other mommy-friends thought about beauty kits aimed at the matriarchal set. Supermom 3 (er... Volunteer 3) told me that she was not offended by the fact that her Clarins kit (above, left) was overtly branded with mom-speak (i.e. "Sleep deprived. Time Starved. Baby Bonding.") On the other hand, she did not like the boldly emblazoned "#worththewrinkle". Why would it be worth the wrinkle if we can have our full maternal experience whilst minding our very own skincare? Of course, our children's welfare is first and foremost, and we would take any scar, bruise, beating, wrinkle or worse for the sake of our precious babies, but these little loves of our lives don't necessitate our personal deprivation, and neither she nor I appreciated the propaganda thereto. Oh, if only I could go back in time and tell my 29-year-old self to just raise my baby, use eye cream with SPF, and grab naps, all at once. I am one strong broad, and I can take care of a little human being and my own self-care at the same time. So can my friends, my fellow Supermoms, including this one (Reviewer 3). It's not rocket science; it's time management and the wisdom to know that if I feel good the kids feel good. So, to her, and to me, #WorthTheWrinkle was just not so. It is more of a "kind of, but not really, if you truly care to ponder it." Of course, she and I are moms of many. When we were both first time moms, we would probably throw ourselves under a giant schoolbus just to prove to the galaxy that our babies were worth the wrinkles. Time plus motherhood creates wisdom... hence the realization that we don't need to prostrate ourselves to fully and beautifully and fantastically care for our kids. I needed a hand (literally... hand cream was included in the goody bag of test products). Reviewer 4 would agree. However, her "mom beauty kit" was a bit different. The packaging had more of a helpful and flattering tone. When reviewing the BareMinerals "One Hot Mama" kit (above, right), she found both delight and empowerment in the "hot mama" verbiage. She says she was not in any way insulted by the mommy marketing, but instead found it intriguing, and in turn, helpful. "It implies these products are easy and quick enough for busy moms to incorporate into a daily routine." I personally agree. When provided time-saving beauty concepts, and called "hot" at the same time, I can't help but blush. BareMinerals, you cheeky devil. Reviewer 4 felt that even exhausted moms crave to look their best for the world they and their babies are facing each day, and more importantly, that feeling one's best "with minimal effort" is an irreplaceable tenet in motherhood. This is why she was "intrigued" by the tagline highlighting 5 must-haves for moms. The product she liked best was also, actually, one of Mom In Mascara's favorites as well. (Wait, is there any beauty product on earth that isn't my favorite?). Well-Rested Face & Eye Brightener helped her to conceal dark circles under her eyes, and this is a heavenly notion, especially when you're being awoken every 2.5 hours for 4 months straight. I also, find the powder formula concealer quite effective with its peachy-pink hue and just-right opaqueness. I use it for setting under eye concealers. It adds a lively brightness that I adore and feel good about. And I'm so glad my friend agrees. Make up is, at it's core and in it's spirit, quite simply just all in good fun, and it's even more fun to share with friends. After all, friendships are based on shared experiences, and participating in the experience of trying something together is a fabulous way to stack those friendship building blocks. And getting help from your friends is a boon the spirit to boot. Thanks ladies, because doing product reviews together is just a silly, simple, superfluous (but somehow wildly spectacular) way to bond.